HOUSTON—High-level sources at the accounting firm McCall and Associates told reporters Monday morning that the company does not currently have enough manpower to perform a much-needed round of layoffs. “Downsizing is definitely on the agenda, but right now we just don’t have the staff necessary to take care of it,” said CEO David Carmichael, who explained that both the supervisors responsible for deciding which employees to terminate and the personnel tasked with conducting exit interviews had already been let go. “Trisha in HR used to take care of a lot of this stuff, but she was fired in the last round of cuts. 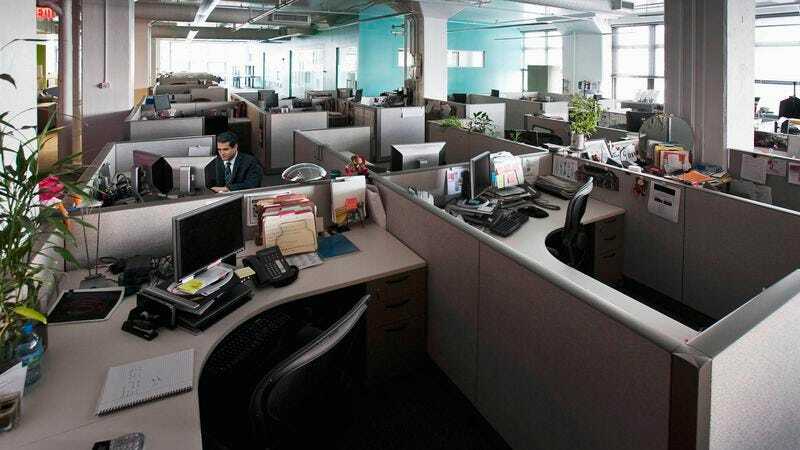 My only hope now is that maybe we can hire a few temporary workers to take care of laying off some of these full-timers.” Carmichael then reportedly raised his eyes to survey his company’s completely empty offices, let out a long, deep sigh, and put his head down on his desk.